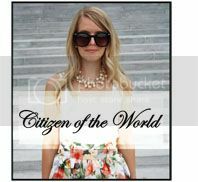 Citizen of the World: Long Kimono + Lace! Hey Friends! Holy moly....this week has been a whirlwind! I just started a second part time job which means I will be working 7 days a week. Literally working every single day. Boo! Money comes and money goes and right now money is long, long gone! 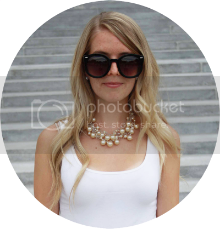 I thought post wedding I would have some more financial freedom but it has become quite the opposite! Our wedding is long over and yet I am still paying it off. I'm also still paying off two years worth of tax returns among other things. So, I am doing the grown up responsible thing and trying to play financial catch-up before we take a big grown up step in purchasing our first home. So, I will now be working 7 days a week! 2 day jobs, blogging, working on my business and re-doing my truck. Oh and working out and doing all the normal errands and maybe trying to fit some sleep in somewhere. Just call me super woman! 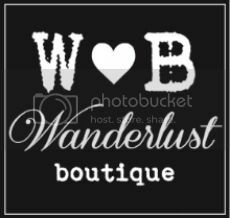 Anyways, this post is sharing yet another amazing piece from the Wanderlust Boutique! 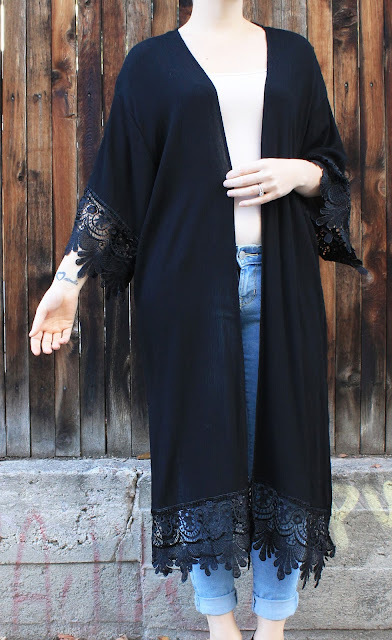 I bought this for the summer season but actually feel like it's more of a perfect fall piece! I love it! 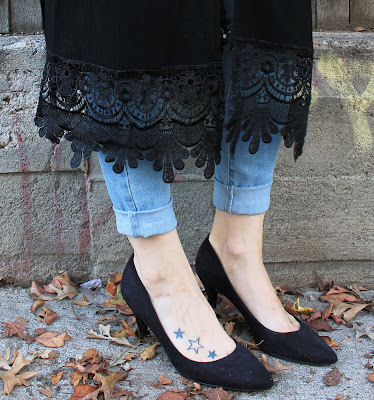 It's simple and yet so dramatic!! It'll be available for purchase on the website soon!